Fluoride is a naturally occurring mineral. Well Uranium too. But I do not see people consuming it voluntarily. Mercury is too. And it has been used for centuries until very recently. It is still used in light bulbs. A big step has been made here recently. In the one of the worlds most prestigious medical journals, The Lancet, fluoride has been at last classified as a neurotoxine one hundred percent. This puts it in the same category as things like lead, arsenic, and mercury. This news was released by the author Stefan Smyle who actually cited a report that had been published in The Lancet Neurology, Volume 13, Issue 3 to be exact in the March of 2014 edition. 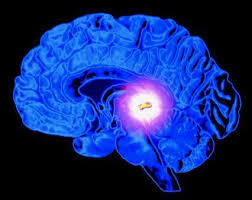 In this, the authors stated that many more of these neurotoxines remain undiscovered throughout the world. They noted that many children are now being affected by neurodevelopmental disabilities caused by these neurotoxines. The study authors have found that while fluoride in our water supplies, it can actually also be found in heavily processed brands of tea that are grown in most likely overly polluted areas. These authors have found that while fluoride in our water supplies is a major cause and issue there is another major cause as well, fluoride can actually also be found in heavily processed brands of tea that are grown in most likely overly polluted areas. Most parents have been avoiding fluoridated toothpaste altogether and are jumping on the natural bandwagon in order to help ensure their families safety. A good natural go-to brand is known as Earthpaste for those who may not be aware of it. If you want to get away from fluoridated toothpaste, I suggest using it or making your own. I will include a video at the end on how to make natural fluoride free toothpaste. 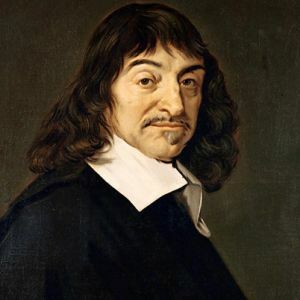 "Fluoride is a form of the chemical element fluorine. It is used as medicine. Fluoride is added to public drinking water to prevent tooth decay. Children who do not drink fluorinated public water because their homes use water from a private well often take fluoride tablets to prevent tooth decay. Fluoride is added to toothpaste and mouthwashes so it can be applied directly to the teeth to prevent tooth decay. Fluoride is also taken by mouth for treating weakened bones (osteoporosis) and for preventing bone loss in people with rheumatoid arthritis and Crohn's disease." But as your red earlier, those benefits have not been proven. History all over again... Remember cigarettes? Were doctors not used in adds to promote smoking? ​Where do we stand today on smoking? Horror pictures are mandatory on cigarettes packages. and do much more. Fluoride is naturally occurring in some areas, leading to high levels in certain water supplies "naturally." Fluoridation advocates often use this to support its safety, however naturally occurring substances are not automatically safe (think of arsenic, for instance). "This captured fluoride acid is the most contaminated chemical added to public water supplies, and may impose additional risks to those presented by natural fluorides. These risks include a possible cancer hazard from the acid's elevated arsenic content, and a possible neurotoxic hazard from the acid's ability--under some conditions--to increase the erosion of lead from old pipes." It's likely this is a sign that children are receiving large amounts of fluoride from multiple sources, including not only drinking water but also fluoride toothpaste, processed beverages/foods, fluoride pesticides, tea, non-stick pans and some fluorinated drugs. So not only do we need to address the issue of water fluoridation, but how this exposure is magnified by other sources of fluoride that are now common. It's also important to realize that dental fluorosis is NOT "just cosmetic." It can also be an indication that the rest of your body, such as your bones and internal organs, including your brain, have been overexposed to fluoride as well. In other words, if fluoride is having a visually detrimental effect on the surface of your teeth, you can be virtually guaranteed that it's also damaging other parts of your body, such as your bones. Infants who consume formula made with fluoridated tap water may consume up to 1,200 micrograms of fluoride, or about 100 times more than the recommended amounts. Such "spikes" of fluoride exposure during infancy provide no known advantage to teeth, but they do have plenty of known harmful effects. Babies given fluoridated water in their formula are not only more likely to develop dental fluorosis, but may also have reduced IQ scores. In fact, a Harvard University meta-analysis funded by the National Institutes of Health (NIH) concluded that children who live in areas with highly fluoridated water have "significantly lower" IQ scores than those who live in low fluoride areas.5 A number of prominent dental researchers now advise that parents should not add fluoridated water to baby formula. It is now widely recognized that fluoride's only justifiable benefit comes from topical contact with teeth, which even the US Centers for Disease Control and Prevention (CDC) has acknowledged. 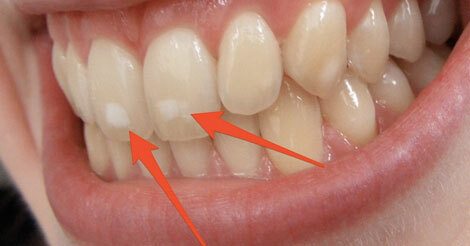 Adding it to water and pills, which are swallowed, offers little, if any, benefit to your teeth. 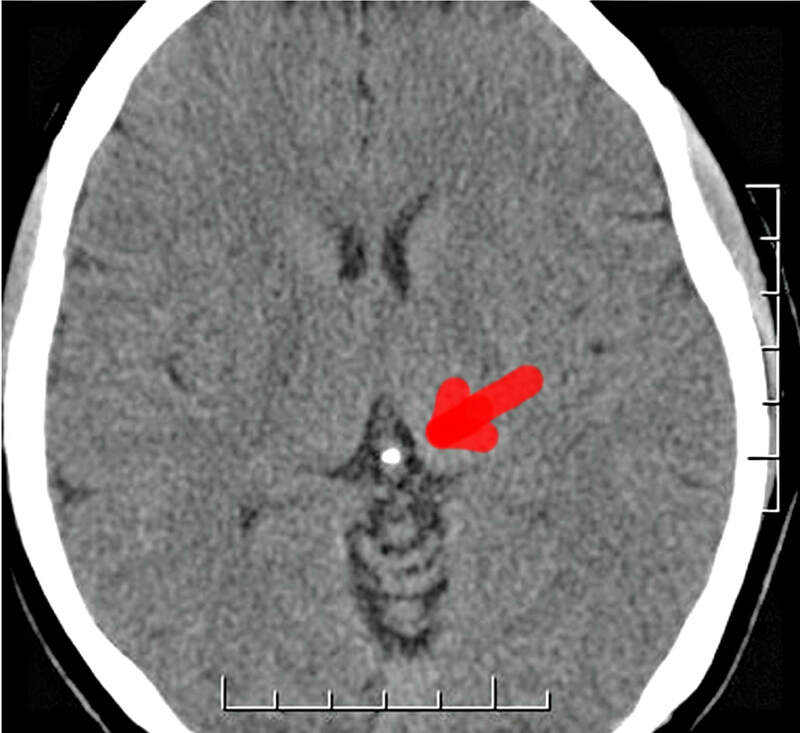 Fluoride As A "Therapeutic" Neurotoxin?Now that it has been established that fluoride (F) exposure contributes to the calcification of the pineal gland, the question remains: what are the subjective affects of these tissue changes to those who undergo them? 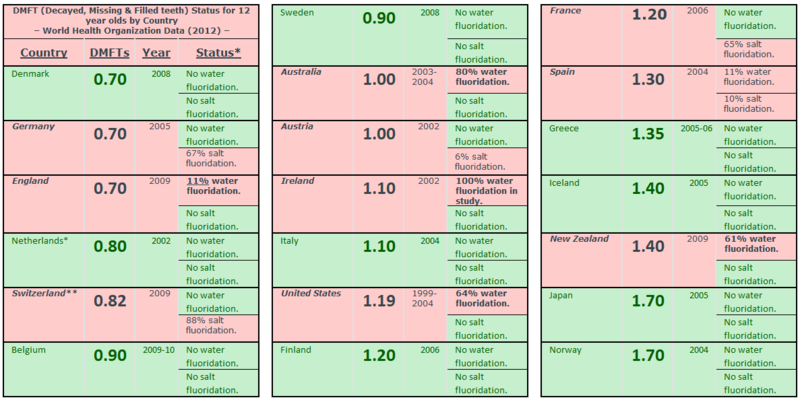 Fluoride is added to our water supply throughout North America but in most other countries fluoride is banned. Why is this? Because fluoride is extremely dangerous for our health. Fluoride in our drinking water has been linked to many different kinds of cancer. If you haven’t already, filtering out the fluoride in your water is a must if you want to help yourself and your family stay healthy.